Stressors at work— demanding bosses, looming deadlines, performance reviews, and the like—can fuel insomnia. But low light and the timing of work can also affect sleep. Lack of exposure to sunlight on the job and night or shift work may reduce total sleep time and deprive you of energy in your waking hours. But you may be able to manage these less-than-optimal work conditions in ways that improve both your sleep and your stamina. Off to college soon (or know of someone who is)? You’re probably looking forward to interesting classes, good friends, and the freedom to live away from the prying eyes of Mom and Dad. Heady prospects, all three! But you’ll also face some challenges. Getting enough sleep may be one. But college life doesn’t have to be disruptive to sleep. By planning ahead, you can get the sleep you need whether you’re inclined to get up early or burn the midnight oil. Here’s what you can to do get a better night’s sleep away from home. Cats Do It. How Come We Can’t? 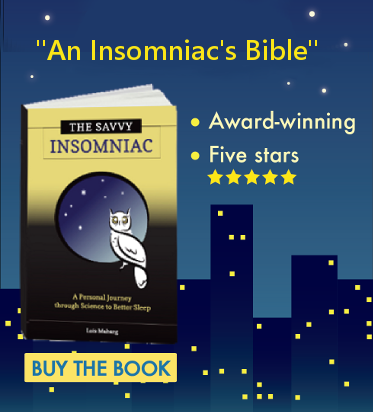 People who know I’ve written a book on insomnia often talk to me about their sleep. I hear lots of interesting observations, but sometimes people who complain about sleep have mistaken notions about how to improve it. 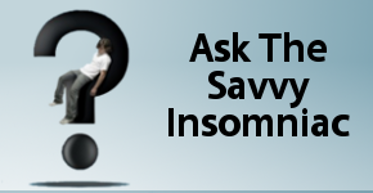 If you struggle with insomnia, take care to avoid falling into these two TRAPS.